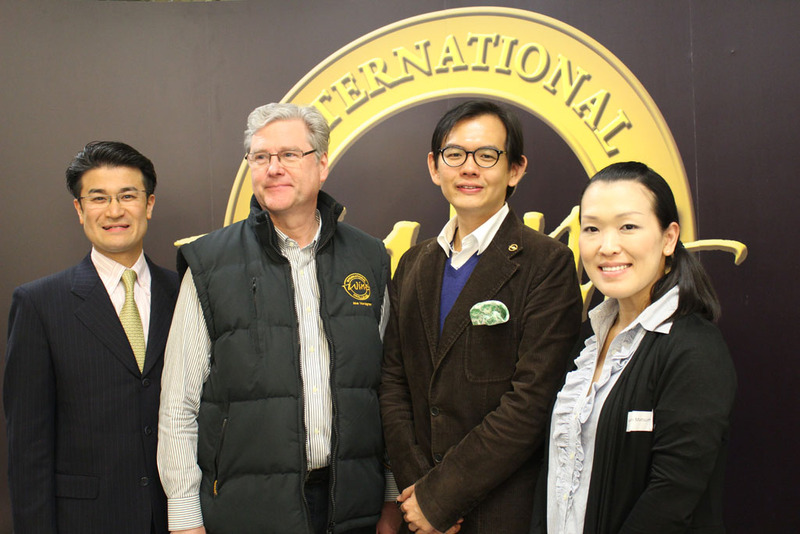 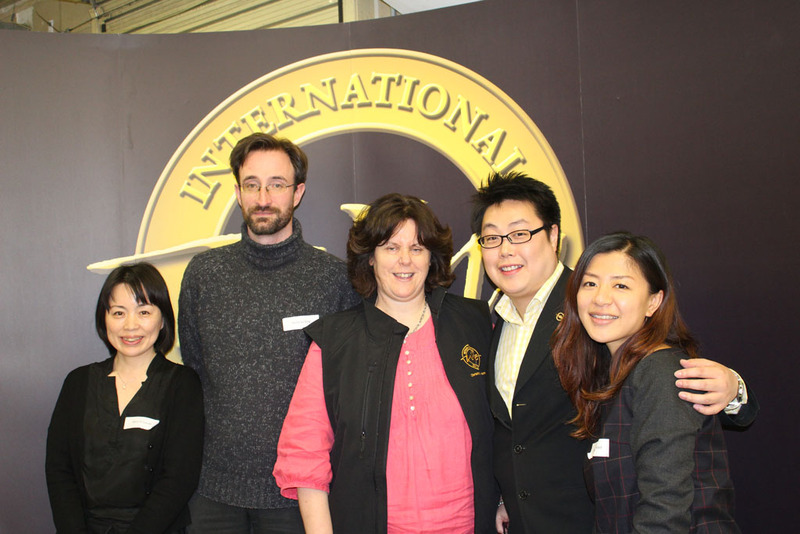 In London, on the 14th and 15th April, IWC 2014 sake judging was undertaken with a staggering new record of 725 entries in 7 categories. 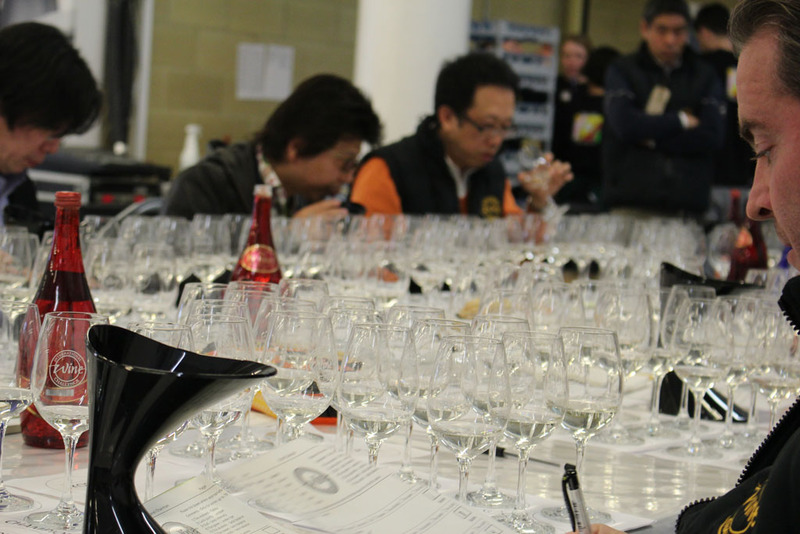 This year, two new categories of sparkling sake and ordinary sake were added to the original repertoire of Junmai, Junmai Gijo/Daiginjo, Honjozo, Ginjo/Daiginjo and Koshu. 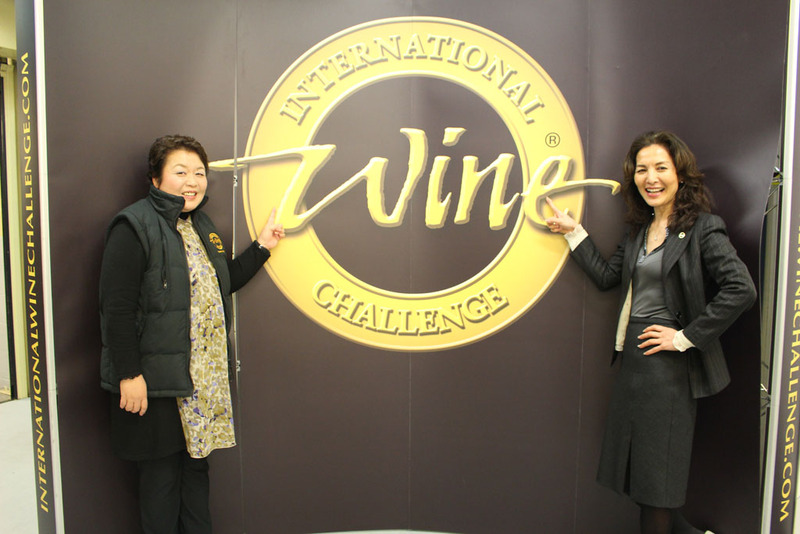 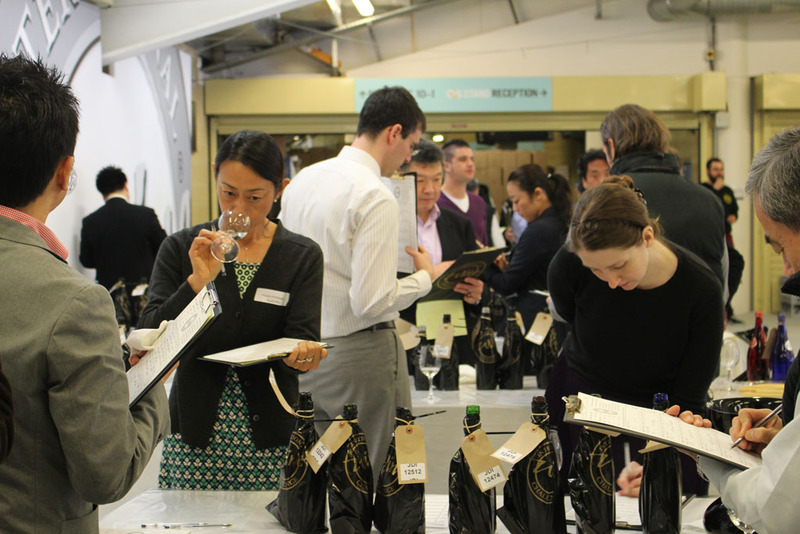 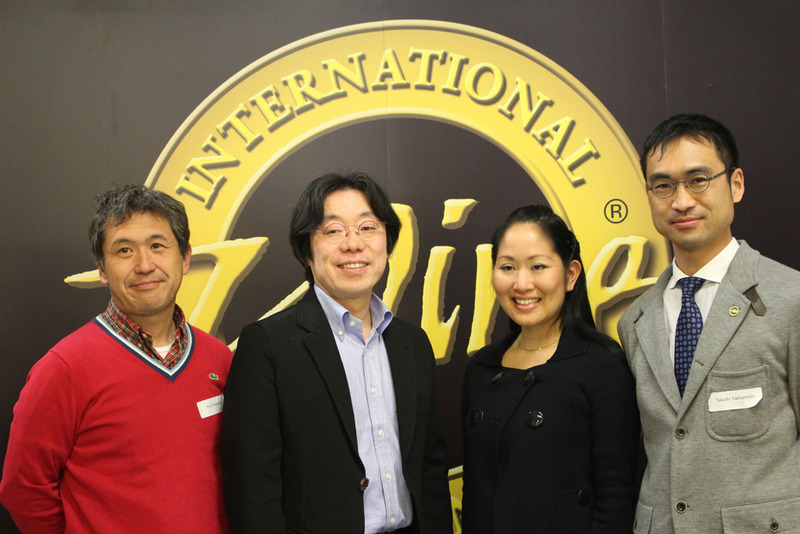 The judging panels were carefully selected to represent a balance of half Japanese and half non-Japanese palates. 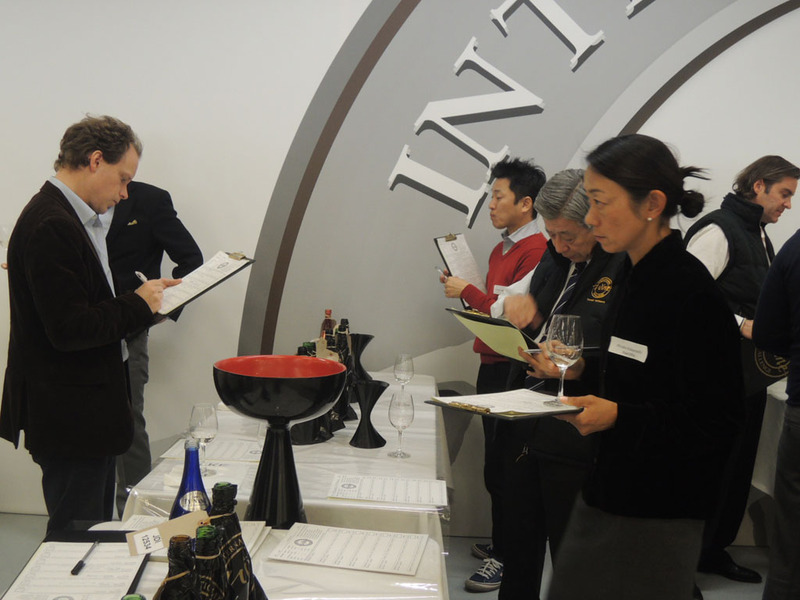 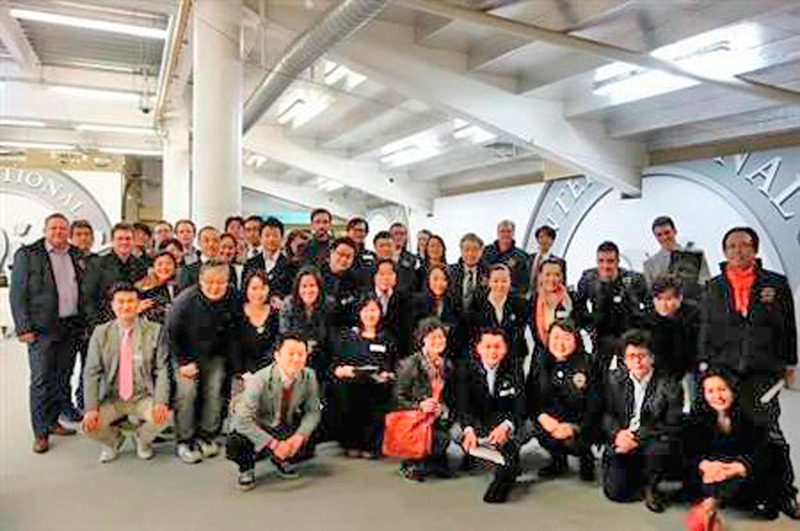 A total of 45 sake experts participated in the judging, representing 12 different countries. 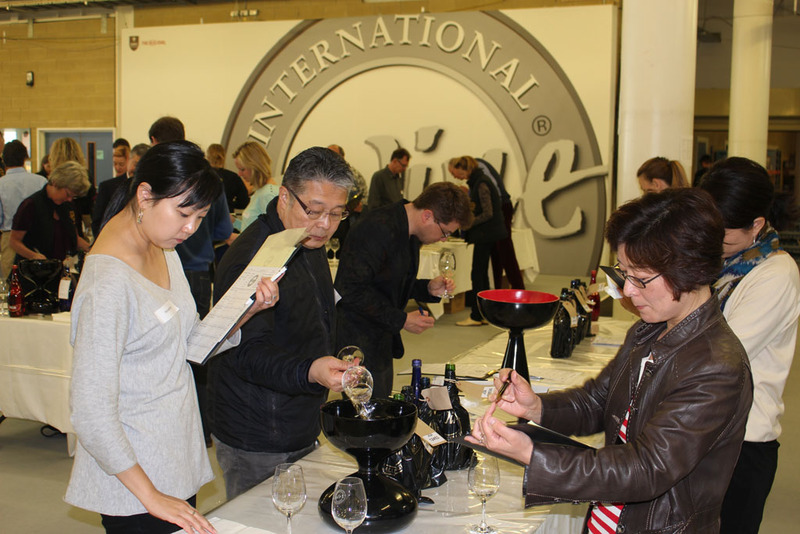 Another interesting feature this year is that we had the largest entry of sake made outside Japan; Canada, US and Norway entered the competition and were judged under the same criteria as Japanese sake. 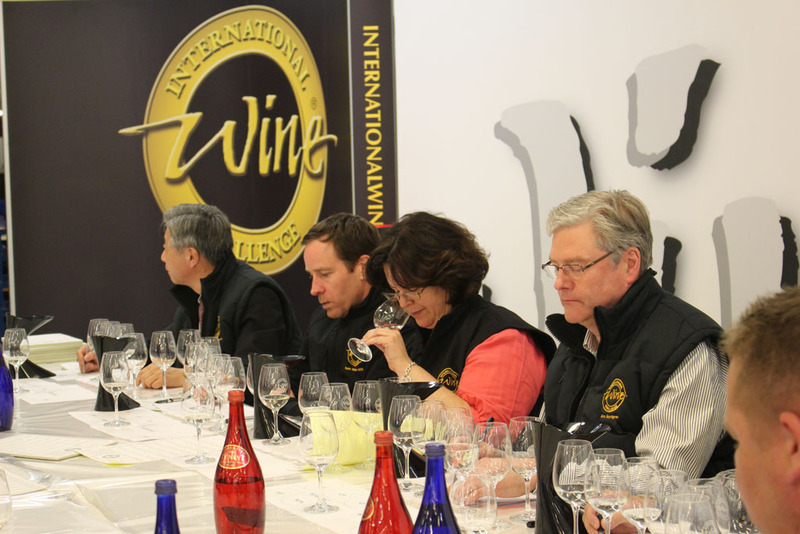 This international element may be an indication of a growing sake industry outside Japan, and the possible recognition of new world sake in the future.